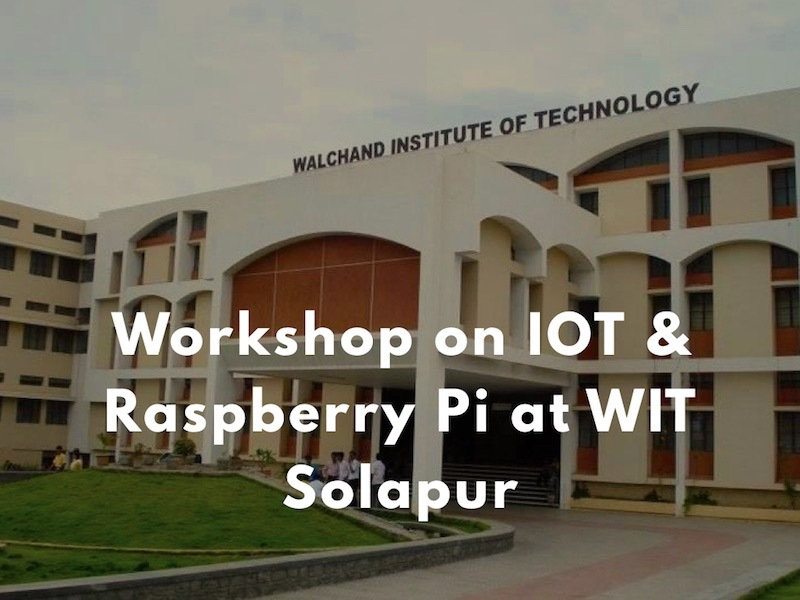 One day workshop on “Introduction and Tutorials on Raspberry-Pi Hardware Tool” was held in WIT Solapur on 12 Sep 2015. The function was inaugurated in the presence of Er. Prof. C.B. Nadagouda, Chairman IE (I)–SLC along with Prof LMRJ Lobo, Head IT Dept, Prof R.V. Argiddi, Head CSE Dept and Mr. Ganesh Bhosale Speaker for the workshop. Mr Ganesh Bhosale is expert on Raspberry Pi with his own industry Dwij Solutions, Pune. Function Start with welcome speech by Ms. Shagufta Shaikh followed by Felicitation and Deep Prajwalan. Prof. Nadagouda focuses on the activities conducted under IEI and work of IEI. Prof Lobo talks about the importance of Raspberry Pi. Ms.Dixit Rashmi explained why one day workshop is arranged, to give the knowledge and hands on the new technology. 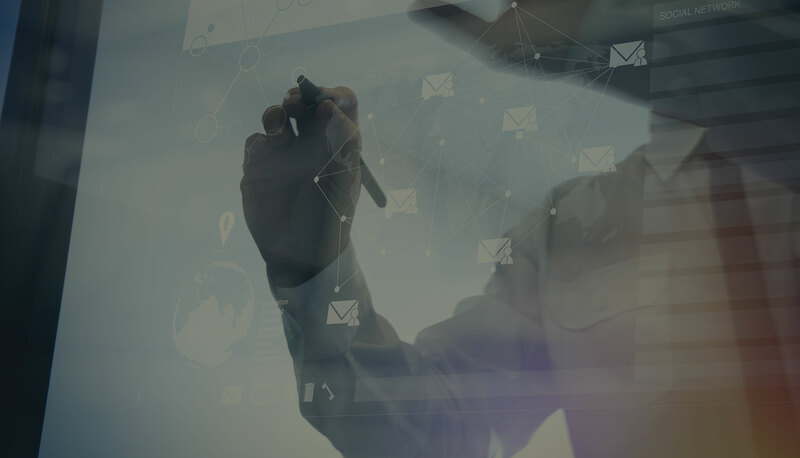 Objective of this workshop is to not only to know the technology but to get hands on experience and convert your ideas into real time applications for personal as well as social benefit. I am confident that this day will be really fruitful to you and you will be able to convert your innovative ideas into reality in terms of applications. After the inauguration, session start with What is Raspberry Pi + Python, Basics of Python using Interpreter, Variables & Math’s String Manipulation, Conditionals & Loops. After lunch break session 2 start which includes Data Structure in Python, Data Structures and various programming hands-on. Mr S.S. Shakhapure, Software engineer, Dwij Solutions explain an easy example that takes input, displays it, and does a check on one of the inputs given during the running of the program. Around 60 students from various engineering college of Solapur Local Center were participated for the activity.